There was just one word to describe Bubba and I when we got back from our walk this morning - drookit. This is an old Scottish word meaning a tad on the damp side. Of course being a retriever there is nothing Bubba likes better than a wet walk so he was in his element. 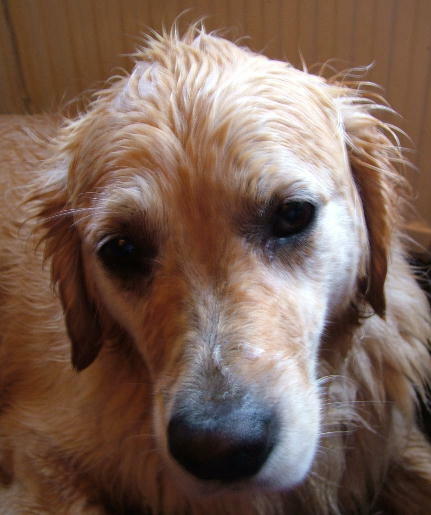 You will note that there are no pictures of me doing my world famous impression of a drowned rat.